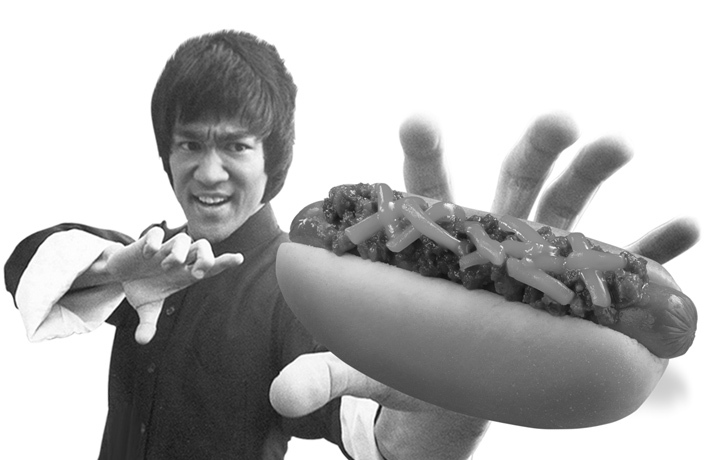 Best known as an easy summer snack available at North American sporting venues and backyard barbecues, a decent hot dog can be difficult to find in China. To help you track down your next dog, we’ve rounded up four Shenzhen eateries that are dishing out delectable hand canons. Andy's Hot Dogs has made a name for itself selling 'American style' dogs made from Mongolian meat. Creative twists include vegetable or tuna toppings. Just looking for some meat between bread? They have that too, and for noticeably lower prices than some of the competitors. RMB25-32. See listing for Andy's Hot Dogs. Although this bar may be a tad on the small side, it has earned itself a sterling reputation among Shenzhen’s hot dog aficionados. Next time you are in the Shekou area, be sure to check out their Umpire Hormel Jumbo Dog, which comes on a fresh bun made daily. RMB38-48. See listing for Chill's. Sitting in Frankie’s, you’d be forgiven for thinking you are in the United States, partially due to the fact you can order one of the most American meals available – the Ballpark Frankie. This all beef dog comes on a toasted bun, with chopped onions and relish and, for an additional RMB10, you can add a hearty dose of chili and cheddar cheese. RMB50-60. See listing for Frankie's Bar and Grille. Though juice is still on the menu, this establishment realized quickly nearby customers wanted brews and Western food more than a cup of something freshly squeezed. Now Juice Baby Cafe is known for its Monday RMB45 beer and dog special – a Hormel 7 incher with meat and buns cooked over onions. The daily delectable chili dog special is RMB60 for a medium-spicy dog and pint of Tiger beer. RMB35 or RMB45 for a hot dog and beer. See listing for Juice Baby Cafe. For more bar and restaurant reviews and food and drink guides, click here. Oy Oyster’s vibe is difficult to pinpoint. Based on its menu, at times it is easy to imagine you are in a trendy seafood restaurant on the French Riviera.